For Crumbliss Farms, working long, hard hours with family and coworkers has remained a constant over the years. The elegant two-story Victorian caught their eye and captured their imagination. Fresh out of high school and working towards a degree, Leslie Carroll shares her story of coming back to the family farm as a female in agriculture. You can buy Pacha soap simply because you need a bar of soap. Some customers do just that. But, the team at Pacha Soap Co. ™ wants you to know the rest of the story. At Heartland Bank you are more than just an account number. We strive to be the financial partner who is with you through life's ups and downs. You have goals and dreams, and we're here to help you reach them. We are excited to announce the addition of the MoneyPass ATM Network. Let’s make your dreams a reality. Our comprehensive mortgage lending solutions offer the personalized services, low rates, and low closing costs you need tto finance or refinance your dream home easily. Whether you’re hoping for the latest conveniences, like depositing checks from a smartphone, or you still prefer writing checks and getting a statement every month, we have the accounts you need. From CDs to IRAs, Heartland Bank has the right savings option for you. We’re here to listen to your goals and review the alternatives that best fit your life. It's your story that matters to us. Behind every loan or account is a customer’s goals and dreams. Let us share a few of these stories – they just might inspire you. With Bill Pay, you can view and pay all your bills - from your landscaper to your doctor. Bill Pay lets you save time and money while managing your bill paying routine in one convenient and secure spot. Plus, with Bill Pay, you control when and how much to pay. 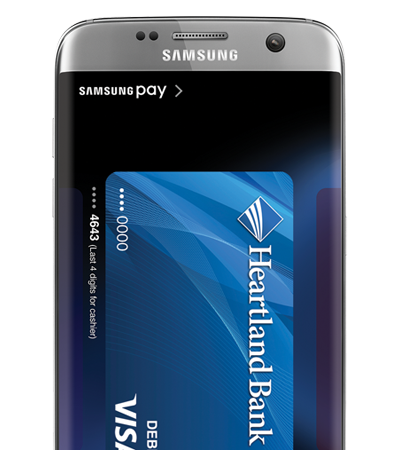 You can now add your Heartland Bank debit card to the top three mobile payment providers: Apple Pay, Samsung Pay and Google Pay Pay. 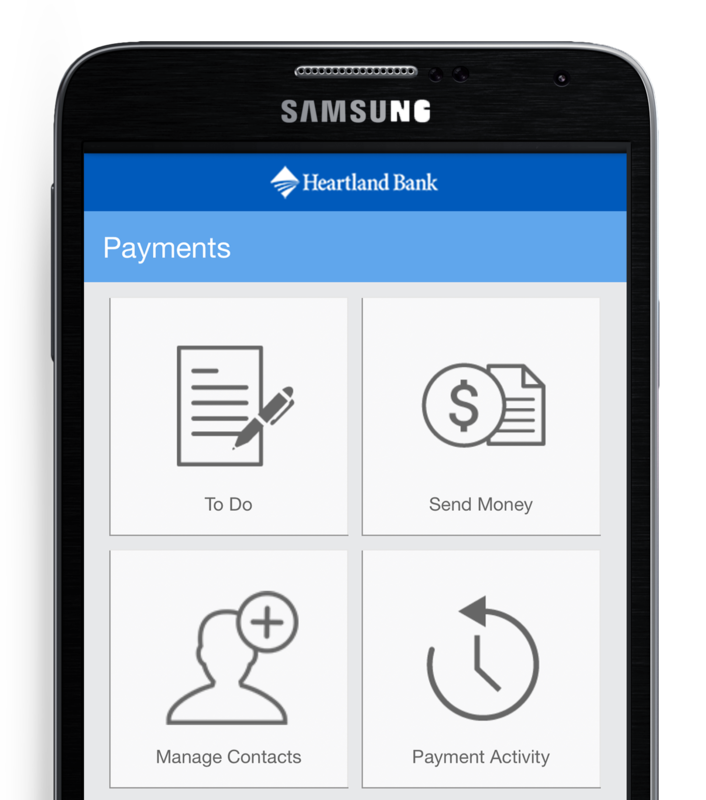 Depositing a check is now as easy as snapping a photo from your smartphone. 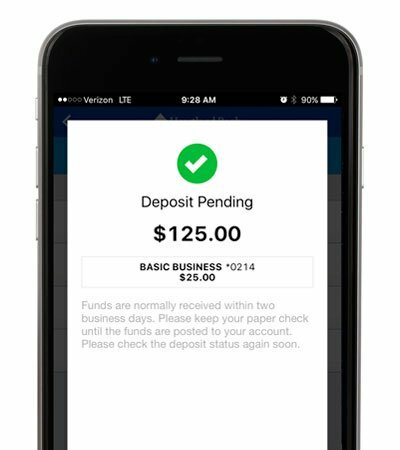 Mobile Deposit is a simple, secure, and free way to deposit checks. "It is truly the bank with heart." "We love this bank! Everyone is so friendly too! Been customers for almost 10 years now!" "A friendly atmosphere and good service! It's so nice to have a hometown bank!" All of our locations are located in rural Nebraska because we want to be near the people we serve.